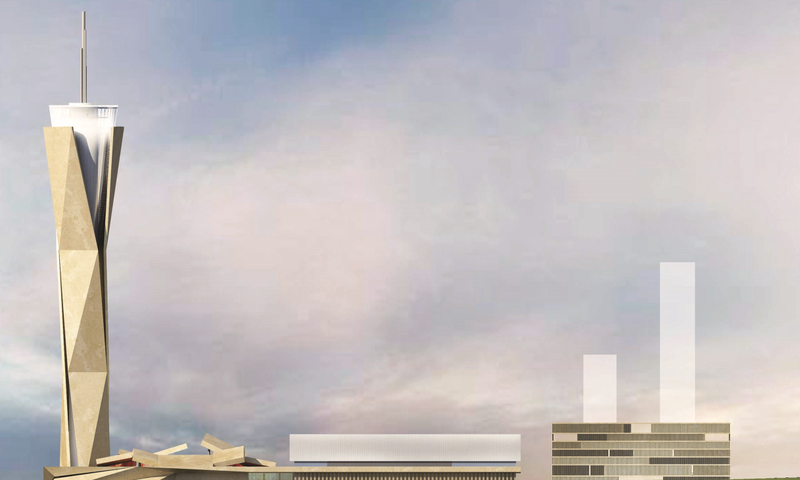 The project comprises of an International Convention Centre. This is located in the Central Business District of Abuja in Nigeria. The project comprises a tower of approximately 200m height and a podium building with mixed use including: convention and exhibition spaces, an auditorium, meeting spaces, retail areas, restaurants and services areas for the facilities. The tower and podium roof have elements of complex geometry and will require detailed modelling as the design develops in order to rationalise the design to allow for repetition and optimization.